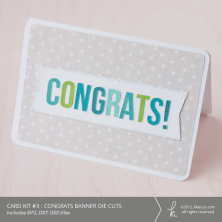 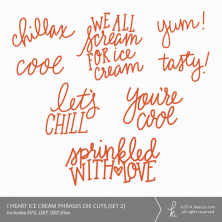 This sweet digital art print features fun a hand lettered message of encouraging words. 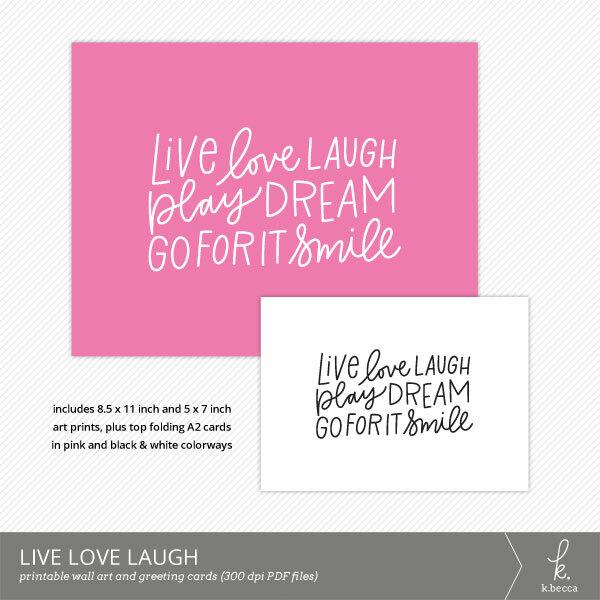 Includes 8.5 x 11 inch, 5 x 7 inch, and top folding A2 card versions as printable, high resolution (300ppi) PDF files. Original pink colorway AND black & white colorways included for each size. 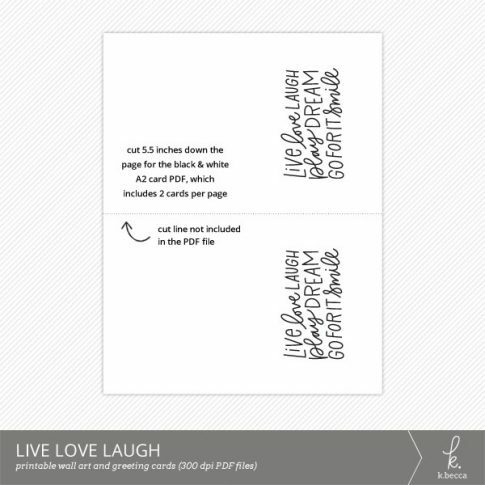 The black & white versions are perfect for DIY hot foiling!